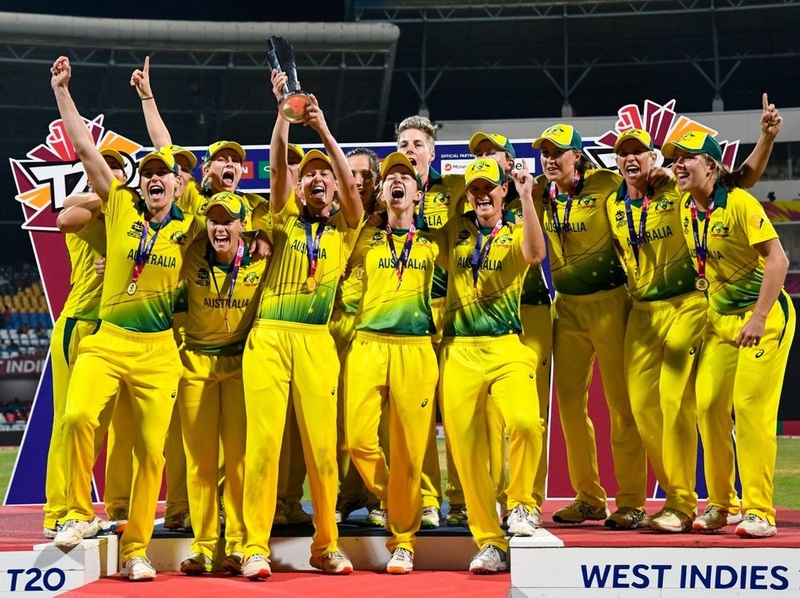 The seventh edition of ICC women’s t20 World Cup is scheduled to be hosted in Australia and ten national cricket teams will be competing in the competition from 21 February to 8 March 2020. Australia women to take on India women in the opening match on 21st Feb at Sydney Showground Stadium. 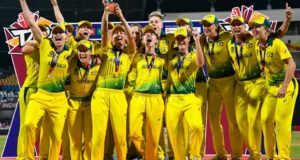 Australia are the title defending champions in women’s twenty20 world cup competition. Six venues in four cities will be hosting a total of 23 matches in 2020 ladies t20 world cup. Melbourne Cricket Stadium set to host the final on women’s day 8th March from 7:00 PM local time. 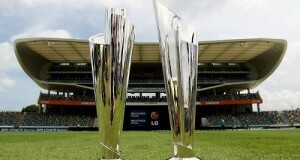 Sydney Cricket Ground to host semi-final matches on 5 March from 14:00 as per local time. 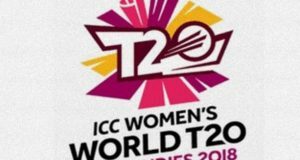 Let’s have a look at the complete schedule and fixtures of women’s t20 world cup 2020. Which four teams for you think will qualify for semi-finals of t20 women’s world cup 2020?